Vote for your favorite brewery to determine the 2019 Champion. Polls close Tuesday, 4/9 at 10:00AM CST. 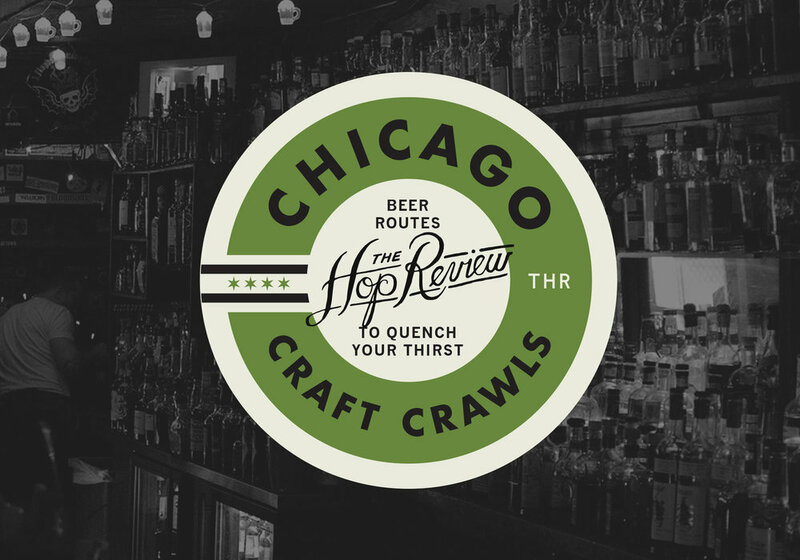 Hop Butcher has spent the last few years–since rebranding from their “South Loop Brewing Co.” days–cranking out some of the state’s best IPAs, at feverish pace. To reach the championship, the brewery ousted some of the area’s top breweries in Alter, Penrose, Mikerphone, Noon Whistle and Half Acre–any of which could have rightfully taken the title themselves, really. Now, we’ll just anxiously await HBFTW’s taproom to get announced… Meanwhile, Maplewood powered past the other half of the bracket, taking down Piece, Hopewell, Revolution, Pipeworks and Open Outcry to do so. Their Logan Square “Lounge” has quickly become one of Chicago beer fans’ favorite hangs, where they are able to enjoy the juice-pantsiest and brownie-est beers around, alongside some of the city’s best cocktails and pub grub. VOTING to determine The CHAMPION CONCLUDES, TUESDAY, 4/9 AT 10:00AM CST.